If you want to belong to the best, you have to continue to develop. Because standing still is moving backwards. Particularly in sports. @Papendal we go for gold, just like our elite athletes. This means improving, challenging, growing and innovating. In all areas. 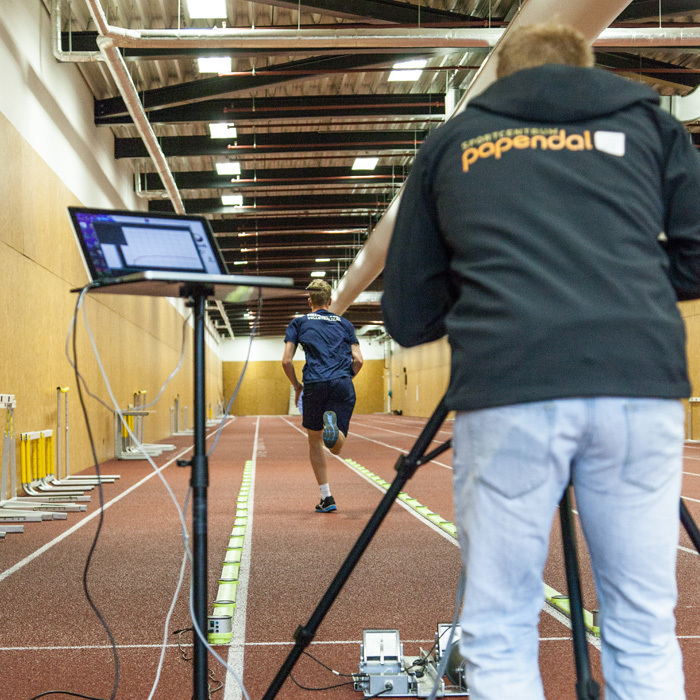 We are a Sport Innovator Centre This was announced by Topteam Sport in 2016. A high-quality meeting place where researchers, entrepreneurs, governments and sports organisations cooperate on the development of profitable innovations. We belong to the first group of sport innovators within the Knowledge and Innovation Agenda sports 2015-2020. This agenda was drawn up by the TopTeam Sports, commissioned by the Ministry of Health, Welfare and Sport. The objective is to build a durable and effective sports innovation ecosystem. 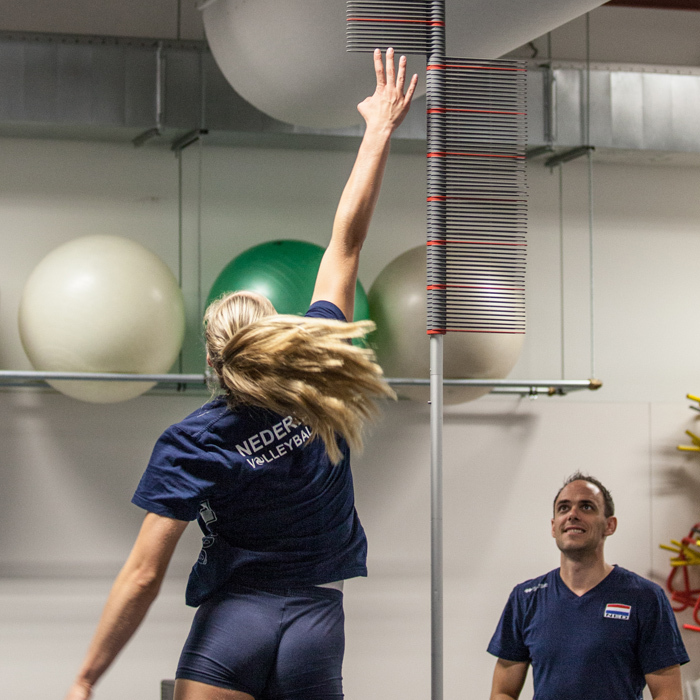 Because of the acknowledgement as a Sports Innovator Centre, we can make sure that our elite athletes receive the right sports scientific support in the upcoming years. That they are monitored. We call that performance monitoring. And we can continue to innovate. In the area of nutrition for example and other topics. Continue our projects. Embedded scientists provide sports scientific support to our elite athletes. With tests and measurements. 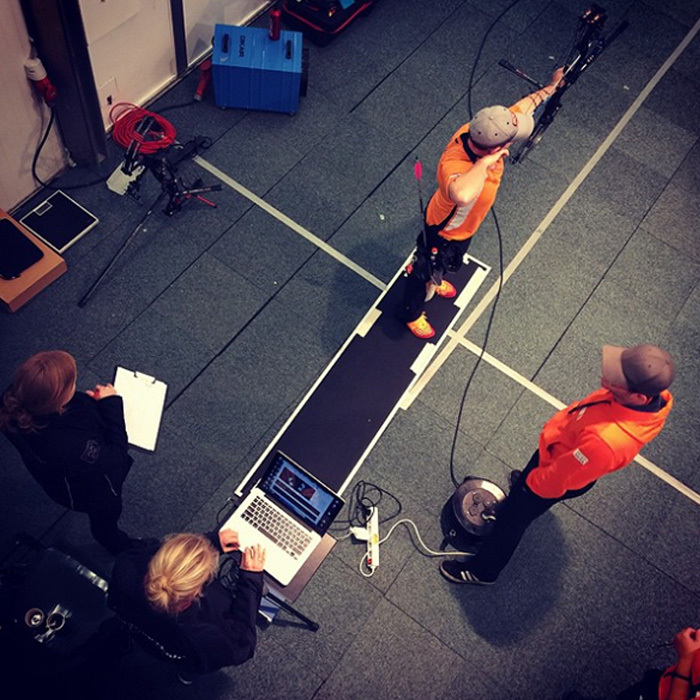 Tests that mostly take place at the sports accommodations, but also at an exercise lab. And we have a climate room where elite athletes can prepare themselves for tournaments in extreme heat, with high humidity or at height.